1. I have a fam’ly here on earth. Words and music © 1980 IRI. Arr. © 2012 IRI. All rights reserved. 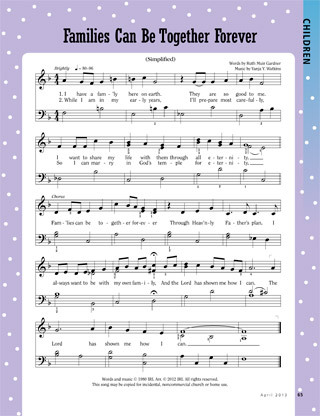 This song may be copied for incidental, noncommercial church or home use.